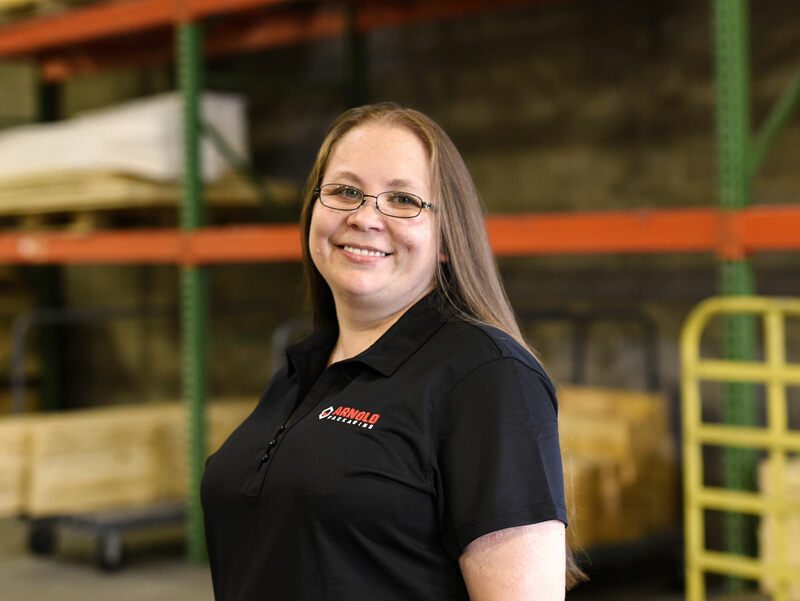 Stacy joined Arnold Packaging in early 2017 as our System Administrator and specializes in Prophet 21(ERP). She will manage, improve and smooth processes to optimize the flow of work to create more value for customers. Stacy has more than 13 years of experience with Prophet 21 and has worked more than 10 of those years as a system administrator; she also has been writing crystal reports for more than 12 years. Stacy has experience in a range of departments from accounting to purchasing to the warehouse.